VEX Turning Point By The Bay Champions! 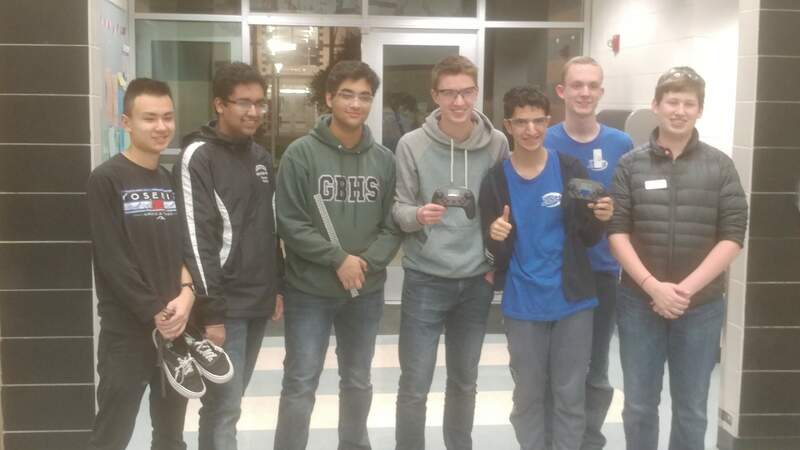 On January 19, 2019, 254 VEX teams 254D, M, X, and W attended the 2019 VEX Turning Point At The Bay tournament in Richmond. 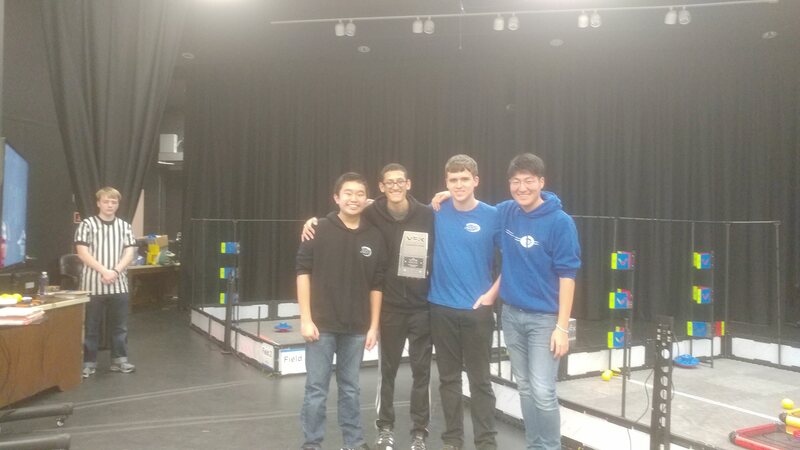 Overall, the tournament was the best tournament yet this season, with 254X winning the tournament along with team 81818X, and 254D winning the Excellence Award. Both teams are now qualified to attend a California State Championship in March. During qualification matches, 254M got 2nd, 254D got 8th, 254X got 11th, and 254W got 15th. 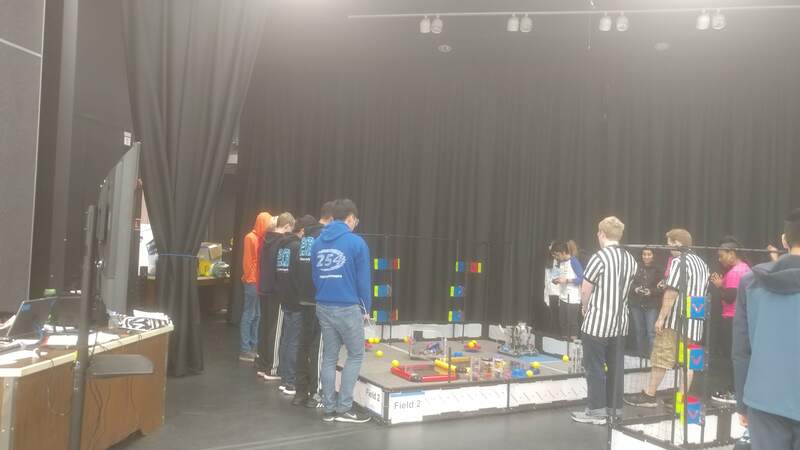 For elimination matches, team D and M allied with each other in the 2nd seed alliance, while X allied with 81818X in the third seed, and W allied with 95070C.  254W got eliminated in the first round, the round of 16, while the other 254 teams moved on. 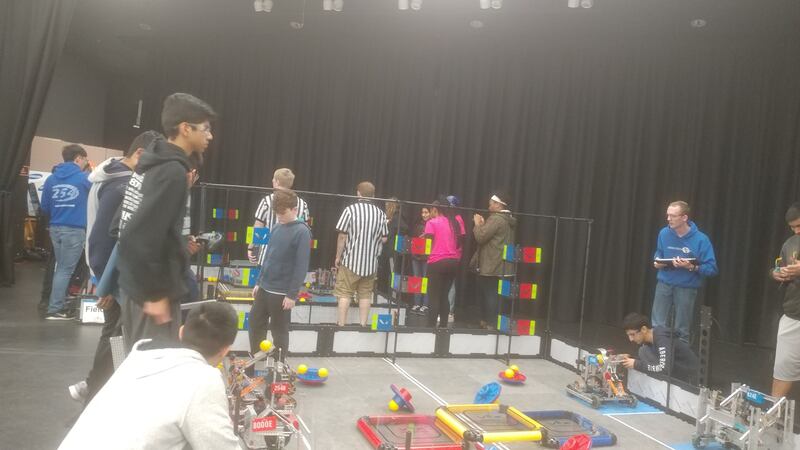 In the semifinals, 254X and 81818X fought and won a tough match against 254M and D, and moved on to win the finals. Last, while awards were being announced, team 254D was given the Excellence Award for overall great performance in the competition, during the judge’s presentation, and with robot skills.